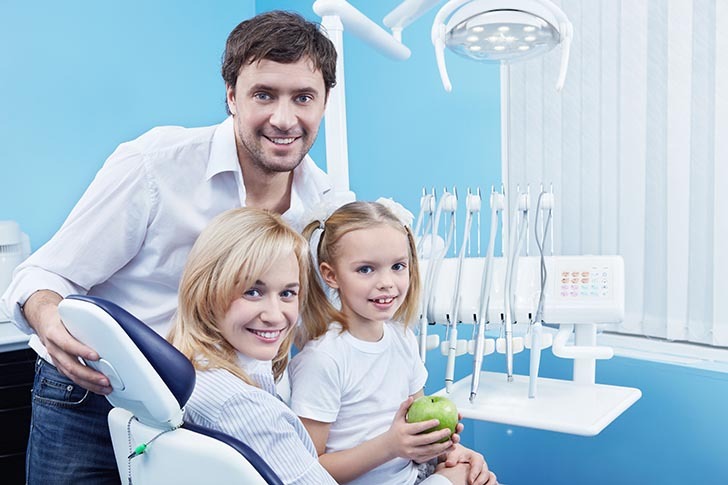 Find out about past dental experiences. Undertake a full examination of your teeth and gums including checking for oral cancer. Based on your examination and x-rays, discuss your short and long term treatment options. Discuss payment options including monthly dental payment plans arranged by Denplan.